4 Can I Cook Oysters in the Shell in the Oven? People have been opening, or shucking, oysters since humans first discovered that they were edible. There are many different methods for opening oysters, including steaming and crushing them. However, steaming doesn’t always cause the oysters to open and crushing them sometimes damages the meat. The goal of opening oysters is to get the meat out of the shell in one whole piece without spilling any of the internal juices or “liquor.” The easiest and best way to do this is to use a knife and one simple technique. Wash and dry your hands thoroughly before handling the oysters. 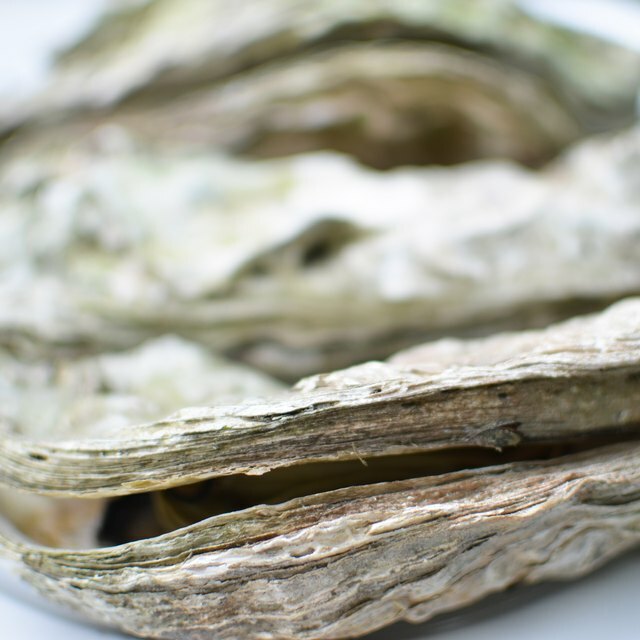 Rinse the outer shell of an oyster to free it of excess salt and sediment. Fold a thick towel in half and lay it over your non-dominant hand. Cup an oyster firmly in the towel with the front of the oyster sitting in your palm. The front of the oyster is the part where the shells are free to open and close, not where they attach. Push your oyster knife about one-quarter inch between the shells right next to the hinge where the shells are attached. 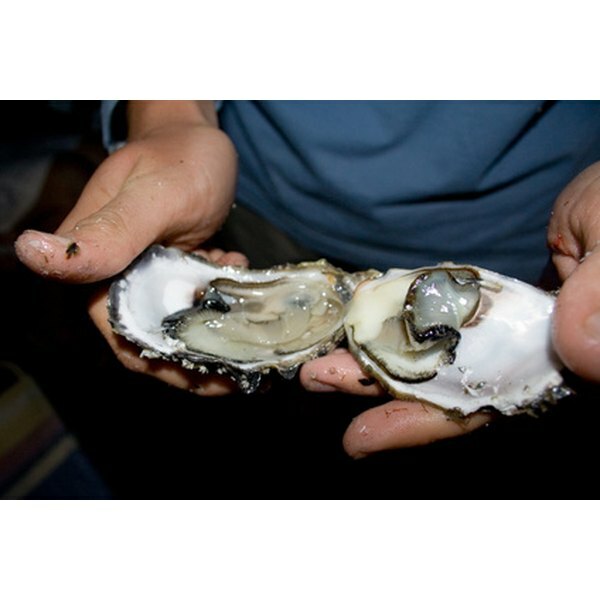 An oyster knife is a short, two-edged knife with a thick blade and a rubber handle. The blade will not snap in the shell and the handle gives you extra control. Twist the knife away from you until you hear the shell pop. Pass the knife through the hinged part of the shells, separating them. Pull off the top shell to reveal the meat. Slide your knife carefully under the meat to release it from the bottom shell. How Do I Butcher a Beef Shoulder Clod?